With lots of Chinese and international cultures co-existing together in busy Shanghai, you are getting first hand cultural immersion and learning more about life in a multi-cultural society. You will gain a deeper understanding of cultural expressions such as mianzi and guanxi. Besides discovering yourself, you will discover just how diverse the Chinese culture is and be able to pick up the do’s and don’ts in Chinese culture. Do you know how to receive a business card politely in China? Interning in Shanghai means you’ll have greater access to international networks. With great networking events that go on almost daily, interns are almost never short of industry events that can boost their Sector Specific Knowledge. Furthermore, interns can strategically develop relationships with leading industry professionals who will not only play a part in being just a friend, but could become career-changing friends. By growing your network, you will find that many doors of opportunity will be opened for you both locally and internationally. Our CRCC Asia Shanghai Internship Program Alumni have joined us from the British Council’s Generation UK Programme, as well as universities from around the world. Shanghai is one of the booming economies of the world. For example, with ever-expanding skyscrapers and wide ranges of start-ups, an internship in Shanghai will give you the opportunity to not only watch the city grow, but to contribute to its growth. 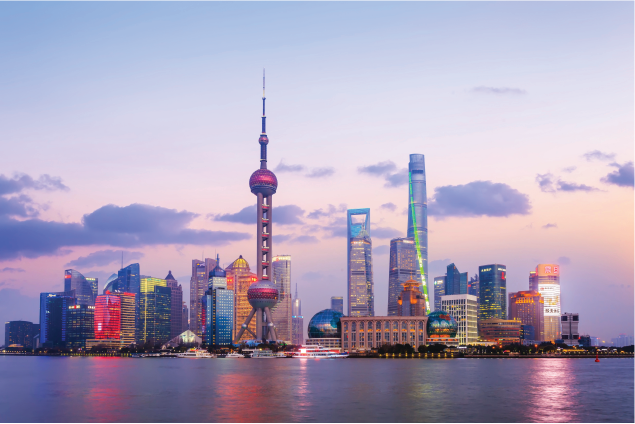 During your internship in Shanghai, you will have access to other cities! Travel is an essential part of expanding your Country Specific Knowledge. Top tips from the CRCC Asia Program Management Team include Hangzhou, Nanjing, Ningbo and Suzhou. 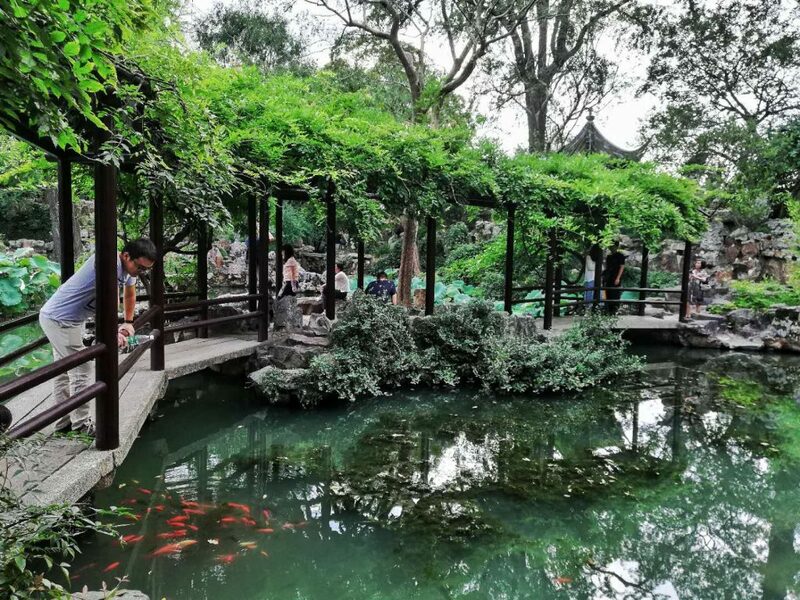 Hangzhou, home to Alibaba, is a short fast train ride away and you can combine that as a day trip or even a weekend trip. We recommend interns try out each of these cities delicious dishes and discover more opportunities in expanding your network. Beautiful sights in Suzhou are just a short train ride away from Shanghai. Your willingness to take up an internship in Shanghai can lead you to your dream job! With a sea of job opportunities, starting your career journey in Shanghai will set up a platform for your next career move. Your competence in such a busy city will showcase your ability in being able to adapt to new environments. Moreover, your CV will standout among other candidates as having taken the initiative to learn about your industry abroad. 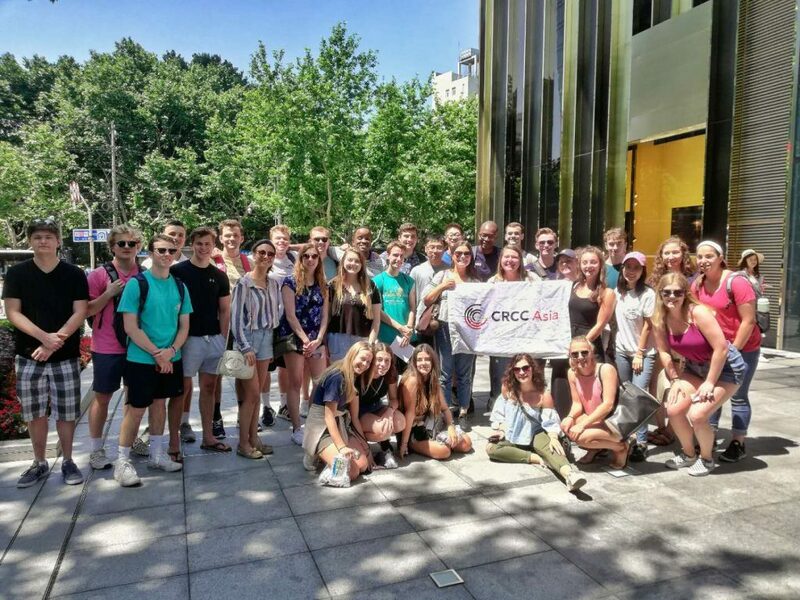 Finding an internship in Shanghai can be daunting, but CRCC Asia makes it easy! With accommodation and 24 hr support included, why not find the time to APPLY today? You can also check out our Special Offers page for discounts and deals!